Website accessibility is on the rise, but there is still a long way to go. Accessibility involves creating and structuring website content so that it can be effectively navigated, read or experienced by users regardless of a person’s disability, which can be visual, auditory, physical, speech-related, cognitive or neurological. It’s annual report season again, and now is the time to look at making your upcoming annual report as meaningful and inclusive as possible, so that people of all abilities can be catered for. It’s a straightforward process to make an accessible annual report if you plan upfront, and in many cases, it’s also mandatory to do so. Your annual report is a vital communications document that serves many different audiences and is tasked with imparting important information on an organisation’s activities and financial performance throughout the preceding year. For public companies, the annual report is a key shareholder document for existing and prospective shareholders. A cursory glance around a typical AGM conducted by a large company will usually show that many in attendance are older people who have age-related onset of disabilities and rely on information being accessible. For the general public it can be their first formal encounter with an organisation about corporate and regulatory information. And of rising importance is the communication of an organisation’s approach to issues such as social inclusion and corporate social responsibility. If you are part of a government department, utility or agency, then accessibility is a fundamental component of anti-discrimination policy requirements. Indeed, these requirements are enshrined in the National Transition Strategy (NTS), along with the Federal Government’s Digital Service Standard process which was introduced in 2015. So what is an accessible annual report? It’s most commonly a digitally delivered document, in a PDF or Word format, that has been created or remediated so that blind people and those with vision-impairments, plus those with a mobility-related disability, can effectively access the document as if they were fully-sighted or fully-mobile. The choice of a larger font size, optimising colour contrast, and using Easy English can also make a positive difference for people with cognitive disabilities, those from non-English-speaking backgrounds, varying education levels, and older members of the community. 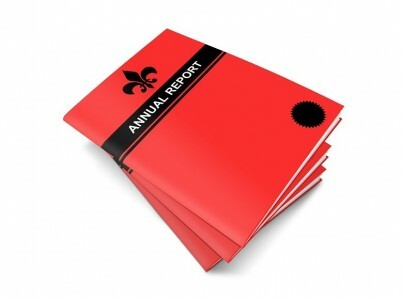 Print-versions of annual reports can be made accessible to more people too, particularly with font size, colour usage, and Easy English where possible. While there is a growing awareness among organisations that websites must be accessible to people with a disability, there is also an increasing understanding that documents hosted on your website, especially ones as significant as annual reports, also need to be accessible, so that all interested parties are able to access them. 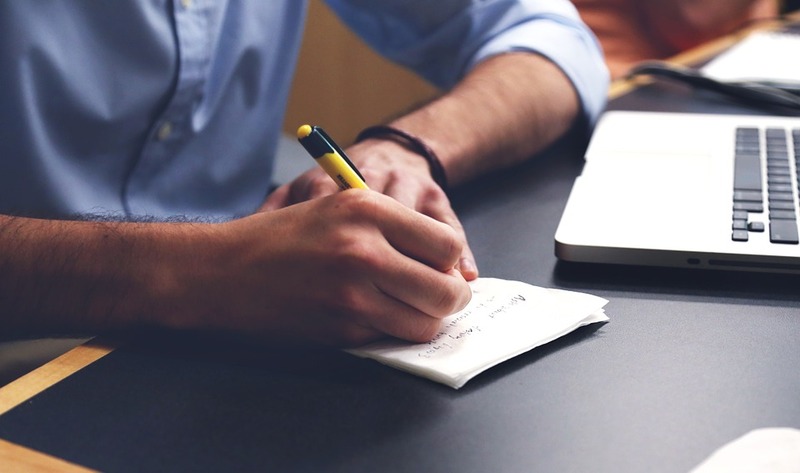 If your consumers, members, or stakeholders can’t effectively access your policy documents, publications, account statements, bills, forms, shareholder reports, and myriad other communications and information, then customer loyalty and the level of stakeholder engagement can be very negatively impacted. The need for accessible documents also has a legal, policy and standards element to it such as being compliant with Australia’s Disability Discrimination Act 1992 (Section 5). So it really is valuable for you, and those who you interact with, to be able to distribute digital publications and communication collateral online that is both fully accessible and readily usable by people of all abilities. If you’re wanting to make your next annual report as inclusive and accessible as possible, contact the Media Access Australia digital accessible services team about our Accessible Document Service. Web and digital accessibility should be a vital part of any business plan. Everyone’s communication requirements should be acknowledged and planned for from the beginning, as accessibility is just as important as even security and virus protection, if not more so. This article offers four good reasons why accessibility needs to be integrated into your business plans, before you roll them out.